I’m going to go out on a limb and assume that a large number of Oregon Duck fans, unless you didn’t care about the NFL until Chip Kelly got hired by the Philadelphia Eagles (or still don’t care), are probably Seattle Seahawk fans. Personally, having been born and bred just outside of New Orleans, I am a Saints fan. As such, while many of you Duck-Seahawk fans are mourning the loss of former Duck Max Unger — but I am ecstatic! Max Unger; the man who will keep Drew Brees safe. Unger will be heading down to the Big Easy to be, presumably, the new captain of the Saints offensive line. He will be joining fellow Duck alumni and last season’s free agent prize, Free Safety Jairus Byrd. Unger will be a huge upgrade for the Saints, giving them a powerful and athletic Center who has proven himself as both a run and pass blocker. At the same time, New Orleans will also be getting a late 1st round pick that they could use to help out their offensive line even more. 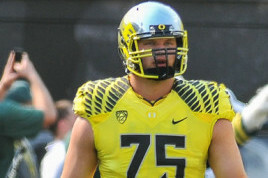 Jake Fisher could be the perfect Tackle for the New Orleans Saints. Personally, I would love to see the Saints draft Jake Fisher with their pick. 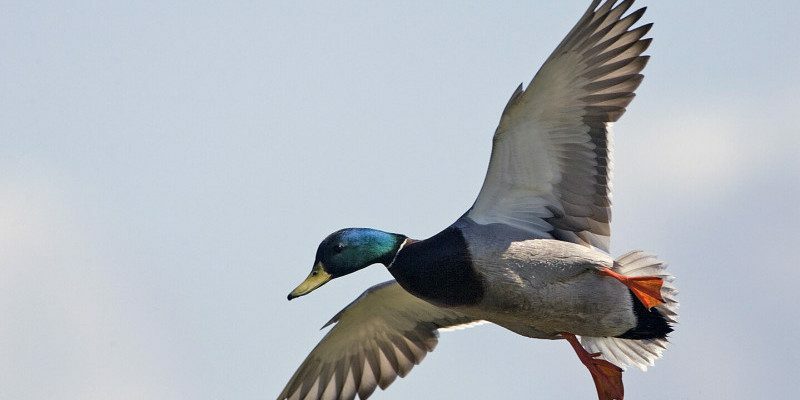 Not only would this make me feel good for having another Duck here, it would also make a lot of sense for the Saints. New Orleans currently have an older Right Tackle in Zach Strief, who likely has a year – at most – of production left in him. Therefore, Fisher would make perfect sense for the Saints, giving them a young Tackle who can come in and secure the Zone and Pass Blocking elements of Sean Payton‘s offense immediately. 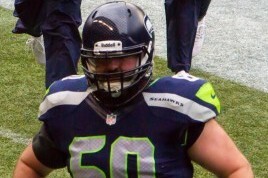 Fisher’s main issue is that he is a bit weak for his position, but he makes up for this by having excellent technique and superior athletic ability. Moreover, this issue can be resolved by hitting the gym often and harder. Fisher would pair well with the Saints other supremely athletic Offensive Tackle, Terron Armstead, giving them an Offensive Line to be reckoned with. Now, whether or not the Saints draft Fisher, the addition of the bearded Duck – Unger – has given New Orleans an extra dose of toughness and grit in the trenches. Imagine that, a team getting tougher and more aggressive by adding an Oregon Duck … that’s enough to make an ESPN analyst’s head explode isn’t it? !